When buying a quadcopter, it’s hard to know where to draw the line on what accessories you should be buying with it. It’s already an expensive investment independent of all of the extras you’ll practically need. It’s even more painful to consider how a simple, inexpensive component can keep you from flying successfully. After adding a DJI Phantom 4 Pro + to my lineup, I complied a list of all of the hardware I found most valuable to help you get the greatest return on your investment. It’s incredibly easy to leave a microSD card in a reader and forget to insert it back into the Phantom. 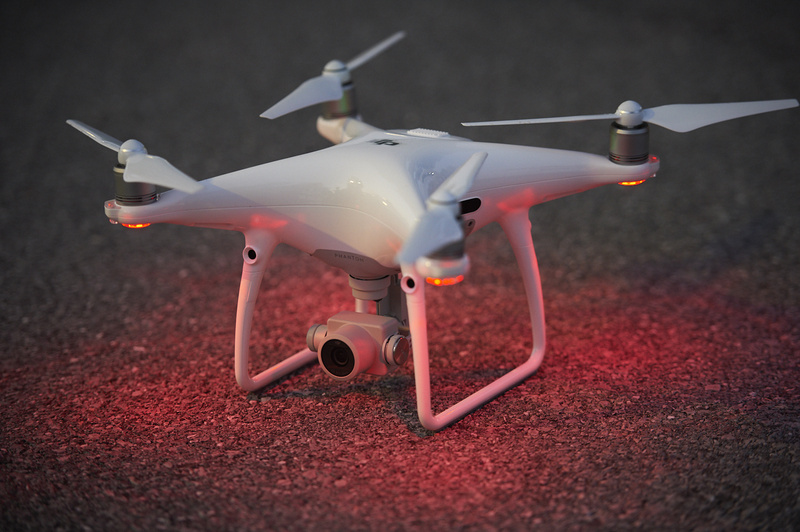 Showing up to fly without a memory card, the Phantom quickly erodes into a really expensive RC toy. How embarrassing would that situation be? Initially I tried to save money here and opted for one memory card and quickly realized the potential of leaving the microSD card behind. Get yourself a spare (or two) that stay in your case and you’ll be in a much better position to capture content consistently. Once again, microSD cards are easy to misplace. More than likely, you probably have devices that use multiple types of memory cards, too. I now use CF, SD, XQD, and microSDXC cards on a regular basis. Geez. Storing everything can kind of be a pain and I’ve found Think Tank’s solution to work well. If you want to be even more cautious, store your extra microSD cards in the SD card adapters that often come with new cards within the holder. There are plenty of options out there, I keep coming back to two different types time and again. The first one is the SD card adapter that came with my microSD card. Apple take note, I own an older model MacBook Pro that conveniently has an SD card slot built in. No dongles or cables to deal with. The other reader I use quite often is the Lexar microSD card reader for their HR1/HR2 hub. It works as a standalone reader with a USB 3 cable, or directly in the hub. I keep the HR2 at my desk and when I have a more involved project on site, I bring the reader along. Let’s do the math (audible groans). 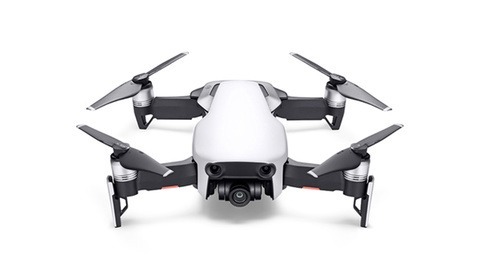 5,870 mAh Phantom 4 Pro Intelligent Flight batteries require up to 70 minutes to charge and will stay airborne for up to 30 minutes depending on performance and weather conditions. With three batteries and a charging hub, you’ll be able to fly with nominal delay between charges perpetually if a power source for recharging is available. Two is one and one is none, but it's hard to argue when to stop acquiring spares. Once you have a few spare batteries, you want to be sure you are staying in the air as much as you can. The DJI Battery Charging Hub opens up the ability to charge multiple batteries in sequence, which is an enormous time-saver. The hub will start by charging the battery with the greatest charge capacity to help you get airborne faster. Keeping airborne flight after flight is really freeing and will help you maximize the use of your time. I made a DIY charging station for my DJI hub and controller so everything is in one platform. A $19 insurance policy. DJI Propeller Guards have probably already saved my quadcopter, protecting it when the unexpected happens. A strong gust of wind is all it takes to change course and the bounce back that these propeller guards provide against a tree or wall can be lifesaving for your quadcopter. It adds a nominal amount of weight with the gain of side to side prop protection. If you are flying around other people on a commercial job or indoors in large spaces as I have had to do, propeller guards are an easy investment to make better ensuring safety. I underestimated how much I would appreciate employing a lanyard when flying. While it will obviously prevent dropping the controller, being able to keep a hand free while operating a quadcopter can be helpful. I have a number of lanyards from PhotoPlus Expo over the years and found they work quite well on the cheap. The one I use is from NPS and it's short, which helps keep the screen close in my field of view. 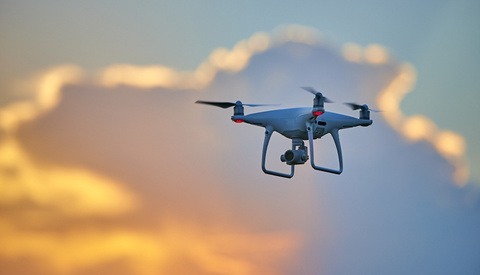 DJI makes a few options and they are readily available online. If you are doing video work, an ND filter is practically going to be a necessity. 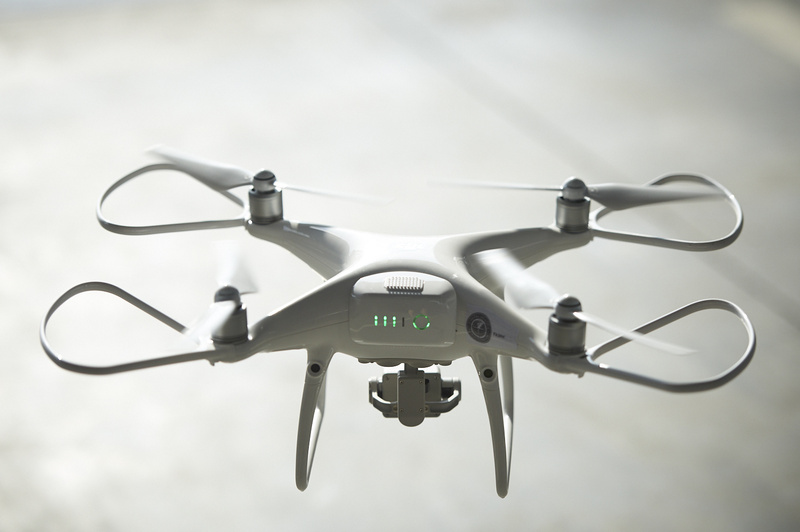 Polar Pro has popular options for a variety of models of quadcopters. Snake River Prototyping is another option I've heard good things about. A quick word of caution: check reviews to see if there is any image corner vignetting from adding a filter. Keep in mind that DJI Phantom propellers come in pairs, not in complete sets of four, with one of each propeller type per set. The Phantom has black and silver labeled propellers, requiring two of each to fly, and comes with an extra set right out of the box. Spares are worth having on hand and they’re a relatively inexpensive yet critical component. I had a hard time finding solid information on this when I was researching the Phantom 4 Pro+ but it does come with a latched foam case that, generally speaking, works well for basic storage. It has room for two spare batteries and a lanyard comfortably, but the propellers and guards have to be removed to fit the Phantom in the case. I haven’t found a solution for the Phantom 4 that I’m totally sold on yet and I’d love to hear what others are using. Some cases allow for the propellers to remain installed. Propeller guards add even more size and disconnect fairly easily, but not as easily as the propellers. Backpacks are great for hiking or casual travel but rule out the possibility of keeping propellers installed to get in the air faster. Any form of case will help protect your quadcopter from moisture and dust. While DJI Go is an obvious must to fly, there are a few key (and free) apps that are absolute necessities. 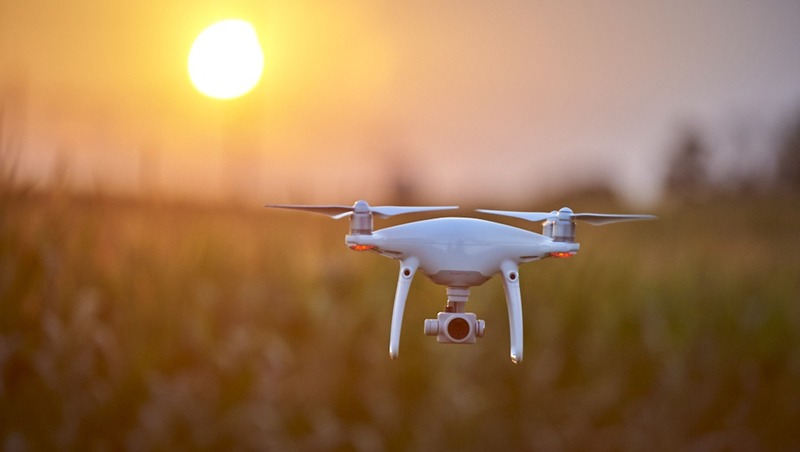 Safety is a foremost concern and these apps will help you prepare flight-worthy conditions in airspace that’s without restriction. It’s remarkable that they are free given that the value they offer is so great, which makes them even better. Hover - Includes a flight readiness report, forecast, no fly zones, to help pilots fly safely and legally. Airmap - Airspace status information, maps, and most recently, requesting FAA airspace authorization for the commercial drone use. MyRadar - NOAA alerts, weather forecasts, and brilliant radar imagery. 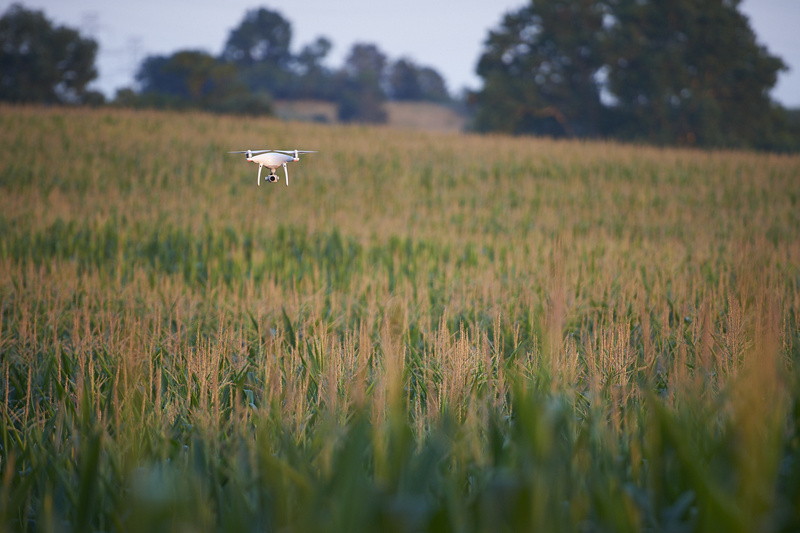 So what did my list leave out that you have found to be critical for your quadcopter? What other apps are must haves for flying? Fstoppers Staff Writer Jordan Bush is a former Apple trainer turned pro photographer. His work focuses on commercial photography and photojournalism, having taken him to five continents. 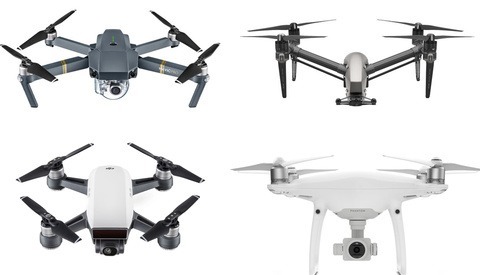 DJI Spark, Mavic, Phantom, or Inspire - Which Drone Should You Buy? Pretty much what everyone already has. I have to add that I have used prop guards and found it totally useless. Starting with having to screw them on and off cause they won't fit in any case. At least that was with the P3 I had, maybe it's different on the P4 now but still - extra step in an already long set up. Plus they won't protect you if you crash into a building, it's still gonna fall. It will only protect when you gently tap it. The P4 has got sensors and obstacle avoidance feature - why guards??? My guess is to help people from getting cut by the blades incase of an accident? With the Phantom 4 Pro, DJI propeller guards simply snap in place and they have been beneficial flying in a large indoor industrial space. For download images from DJI drone or Osmo I strongly recommend 'Sync for DJI' app (iOS only). This app allows you download media in original resolution and in the background. The app work only with DJI devices. Sync for DJI allows download images and videos instantly on your iPhone or iPad. It is the best that happened with me after buying my Mavic. Cos downloading images from drone was 1 hour routine process.